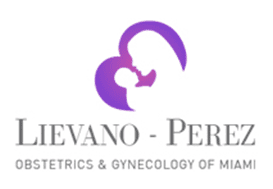 Lievano Perez Obstetrics and Gynecology of Miami always appreciates feedback from our valued patients. To date, we’re thrilled to have collected 37 reviews with an average rating of 4.97 out of 5 stars. 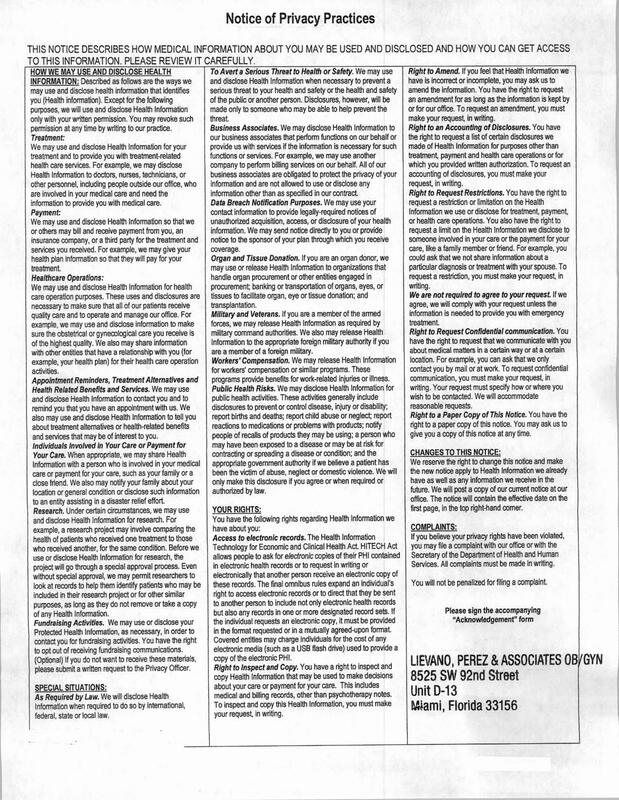 Please read what others are saying about Lievano Perez Obstetrics and Gynecology of Miami below, and as always, we would love to collect your feedback. Dr. Perez is very caring and listens and assists in making the patient feel better. Her number 1 priority is the patient and it is always appreciated. Dr. Perez, has been my doctor for 7 years. I wouldn't go anywhere else. Dr Lievano is very caring and patient. He really takes the time to listen to my concerns without rushing me. An annual visit to a gyn is something we don't really look forward to but my first visit with Dr. Ileana Perez was a great experience. She takes her time with the patient, explains everything she does while doing the exam, very knowledgeable, and friendly. I felt comfortable and don't think there is any reason to skip a visit. She is excellent; I referred her to my colleagues. Office is nice and clean and staff are nice. Dr. Perez is extremely professional and ensures you are comfortable throughout your entire examination. Amazing doctor and staff. Wish I had found this office years ago! It's always been a wonderful experience with Dr.Lievano & his staff. The friendly environment & smiling faces makes the experience much more relaxing/ Wonderful , I been a patient for over 6 years and don’t remember waiting for more than 10 minutes to be seen . Each Doctor and all the staff in the office is very professional and attentive . Dr. Perez is the best doctor. Approachable, smart, sincere, ... like a good friend.